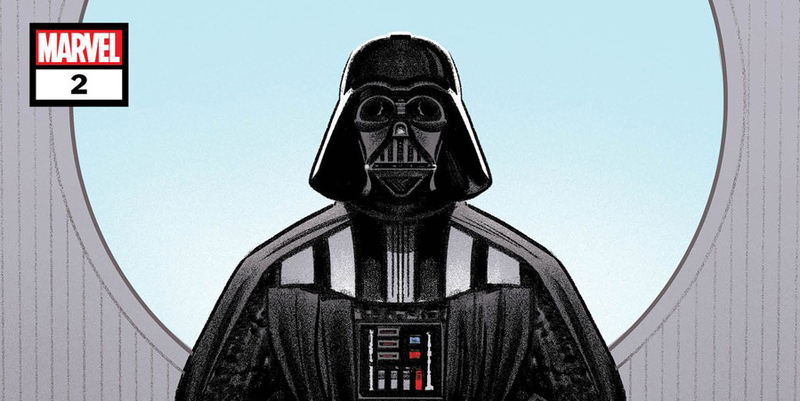 A few weeks ago we reported that Marvel had fired writer Chuck Wendig and stopped the presses on his upcoming mini-series Star Wars: Shadow of Vader. Wendig tweeted that he had been “fired” from the book by Marvel’s Star Wars group editor Mark Paniccia based on the content of tweets he made decrying people who had harassed him over his novel trilogy Star Wars: Aftermath, which featured LGBT characters. Wendig says he has also been removed from an as-yet unannounced Star Wars project he was scheduled to write. Wendig had originally completed his writing duties on the first three issues of the five issue mini-series at the time of his firing. This left the book in limbo, with fans not knowing if someone would pick up writing duties on the last two books, to see the whole series released. Marvel has notified retailers that the entire miniseries, originally intended to debut this month, has been canceled and will not be resolicited. Fans hoping for the release of this mini-series will surely be disappointed, but Marvel probably already has several Star Wars comics lined up ready to take its place. As always, leave your thoughts in the appropriate places (hey why not use our handy-dandy comment section below).